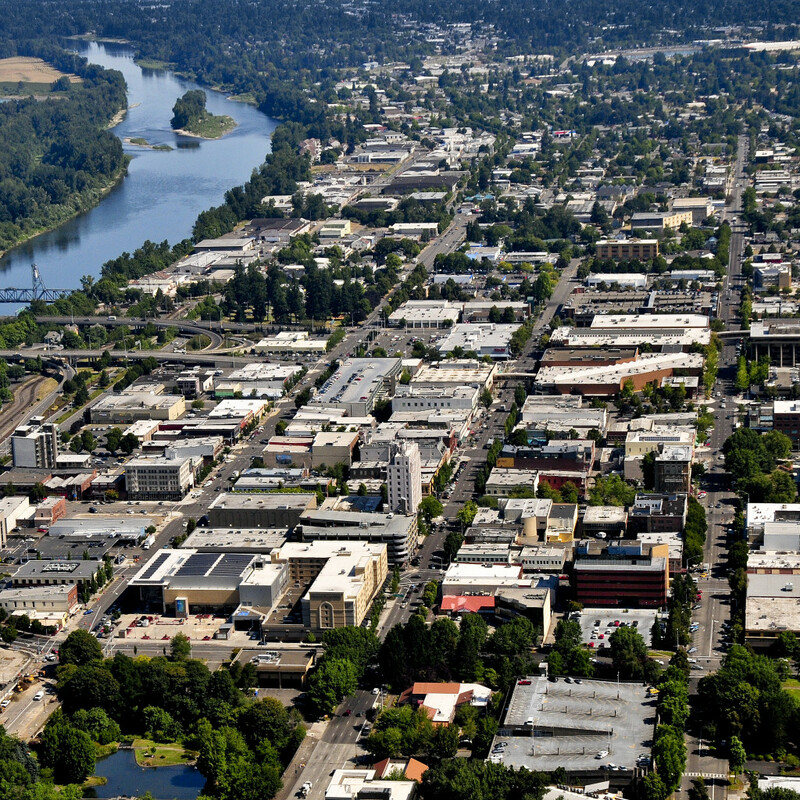 Situated in the center of the Willamette Valley, Oregon's capital encounters unique challenges and opportunities as it seeks to better match its transit services to the needs of its residents. From 2013 to 2014, Jarrett Walker + Associates conducted a Comprehensive Operational Analysis of Salem’s local bus system, Cherriots, resulting in the implementation of many of the report’s recommendations and the rebranding of the agency’s service. 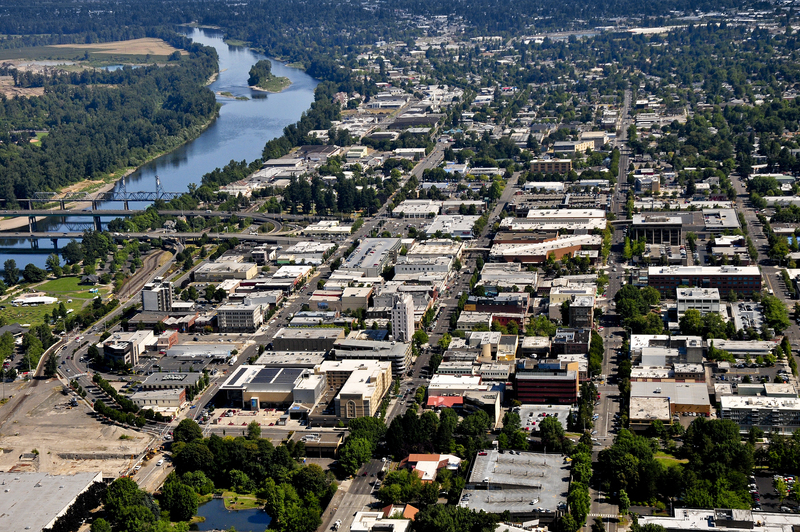 Then, beginning in 2015, JWA began a similar process, this time focused on Salem-Keizer Transit’s regional system, CARTS.